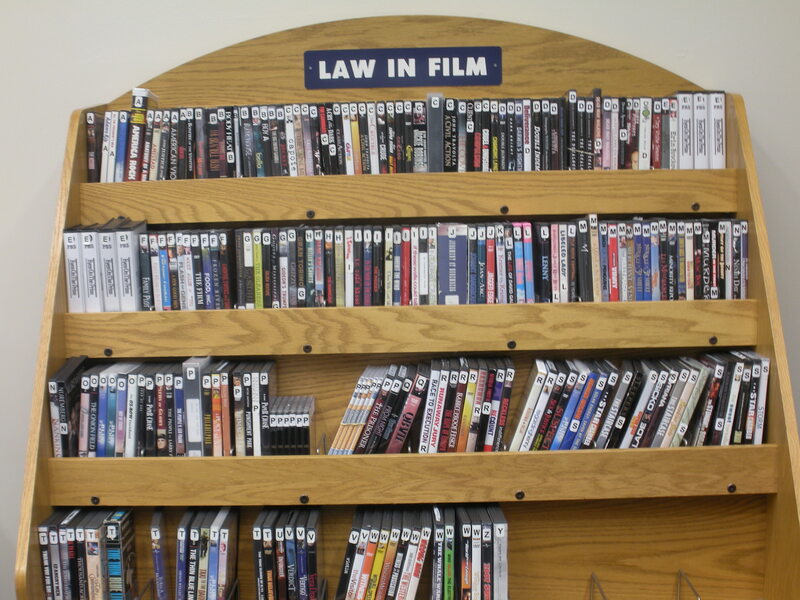 During the summer, the acquisition of new materials is usually a bit slower, but nevertheless, we have two new additions in our Law in Film Collection. 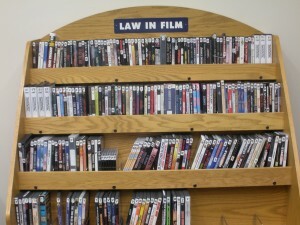 Our film collection is housed on the main level of the library, in the student lounge. All Pace library patrons with borrowing privileges may check movies out for up to five days at no charge. Come by and check it out.